Monarch Kitchen & Bath Centre: EARTH HOUR COUNTDOWN: Take the One Planet Challenge! EARTH HOUR COUNTDOWN: Take the One Planet Challenge! Monarch Kitchen & Bath Centre is counting down to Earth Hour – Saturday, March 23rd, 2013 – with tips on how you can make small changes that have a huge impact on the future of our planet. lighting accounts for up to 15% of your electricity bill? that by replacing normal bulbs with energy efficient ones can save you up to 70% on the cost of lighting? up to a third of your household heat will escape through an uninsulated loft? double-glazing can save you money by reducing heat lost through your windows by half? Today’s tips (courtesy of One Planet Living) involve changing your habits in the home. Interested in doing more to help? 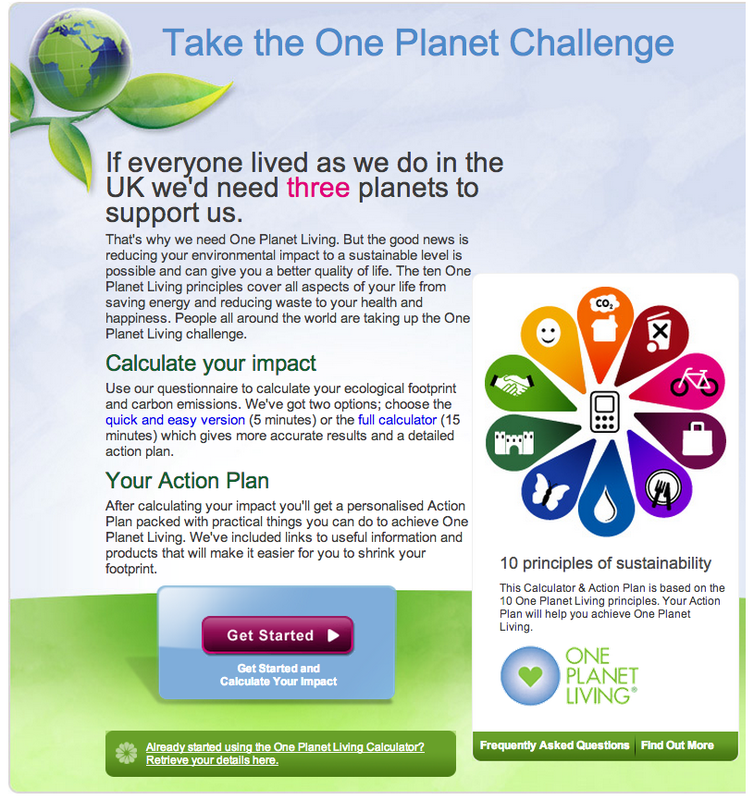 Click here to take the OnePlanet Challenge! Their calculator will measure your ecological footprint and carbon emissions and provide you with a personalized action plan packed with practical things you can do to achieve One Planet Living and make it easier for you to shrink your footprint.